October 2016 Empire Aviation Group has added a second brand new Gulfstream G650 to its managed fleet in Dubai. EAG was involved in the entire completion and acceptance process. The privately owned aircraft will join the company’s growing fleet of ultra-long-range managed aircraft. 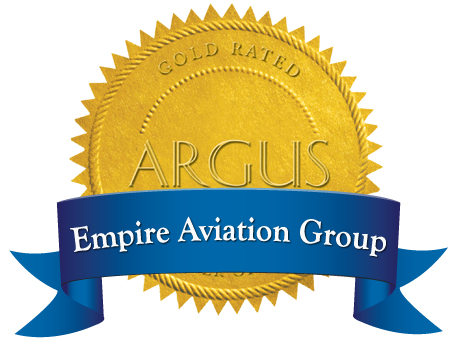 Paras P. Dhamecha, Executive Director of Empire Aviation Group, comments: “The G650 has impressed the EAG team enormously with its overall performance - speed, quietness, comfort and range. We managed on behalf of the owner the exterior and interior selection, the aircraft pre-delivery inspections, induction and registration and all the crew requirements.